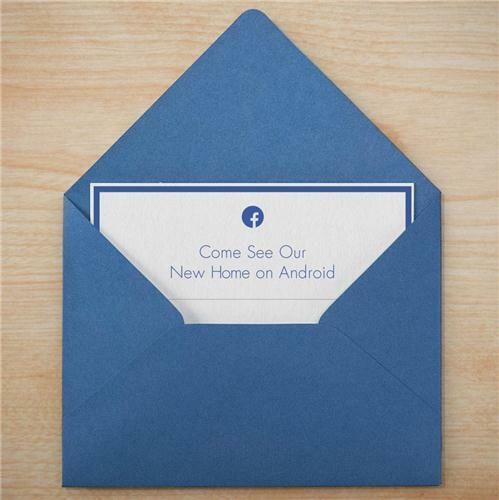 The Internet is abuzz with reports that Facebook will unveil a modified version of Google's Android OS, which embeds Facebook deeply into the operating system, on a phone made by HTC, at its "new home on Android" event today. 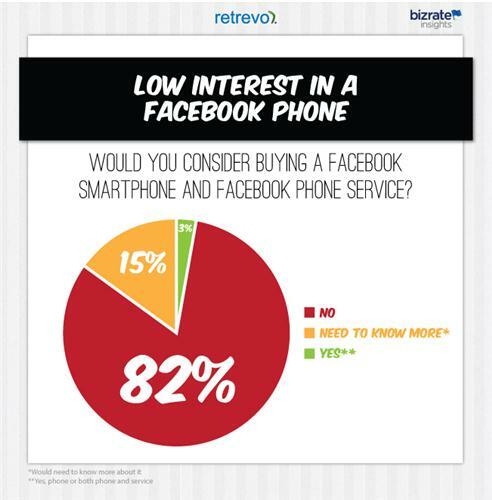 The Facebook phone is rumoured to have a 4.3-inch display, 16GB of storage, a 5-megapixel camera and 1GB RAM. 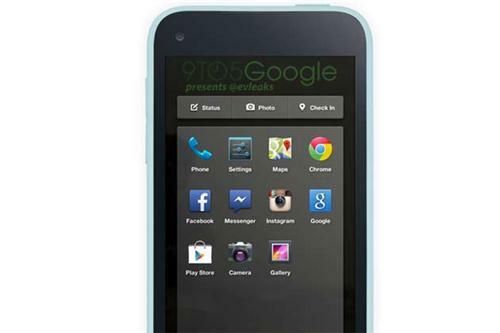 Is this the rumoured Facebook phone? The event begins at 10:30 PM IST (10 AM PST). Stay tuned.